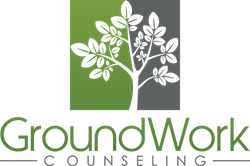 At The Center For Anxiety & OCD at GroundWork Counseling in Orlando our counselors specialize in the treatment of OCD & Anxiety disorders, providing empirically based treatment to our clients. Scrupulosity is a sub-type of Obsessive Compulsive Disorder (OCD) in which the suffer struggles with thoughts and feelings of being guilty of religious, moral or ethical failure. Individuals with Scrupulosity (Religious OCD) are extremely concerned that something they may have done or thought about might be a sin or a breach of their religious or moral beliefs. Scrupulous individuals worry that their spiritual values are not only insufficient in God’s eyes, but an absolute violation of God. Not surprisingly, the stronger a sufferer’s beliefs, or the more strict their religion, the more upsetting and distressing the symptoms. OCD can make it difficult to practice one’s faith, as individuals afflicted with scrupulosity see sin where there is no sin, leading to intense inner suffering. Scrupulosity can affect individuals of all religions and faiths and many prominent religious leaders are known to have struggled with scrupulosity, including St. Ignatius Loyola, Martin Luther, St. Alphonsus Liguori, John Bunyan, and St. Veronica Giullani. Those suffering with Scrupulosity tend to have very exacting views and ideals of religious, moral and ethical perfection. Certain passages of religious texts, if regarded in a black and white viewpoint, may cause the sufferer become afflicted with severe burdens of condemnation. Because the person with Scrupulosity holds such a strict view of these religious texts, the individual experiences intense guilt as well as anxiety about the possibility of eternal punishment. As the OCD thoughts are extremely intrusive and unwanted, the individual with Scrupulosity feels an overpowering, intense urge to perform compulsive actions that offer temporary relief. Unwanted mental images such as the devil, hell, etc. What complicates this type of Obsessive Compulsive Disorder (OCD) is that individuals with Scrupulosity often have a specific type of personality in which they tend to see themselves and the world around them in a very black-and-white, rigid and perfectionistic way. Individuals with this sub-type of OCD are often very judgmental in all aspects of life and have a persistent pattern of perfectionism and an anxious need to attain exactness in ones religious and moral beliefs. Further complicating treatment for Scrupulosity is that the individual may perceive an intense sense of risk that involves not only their own well being, but the risk of disapproval from God. It is common that therapy is first suggested by family members or by people in the clergy, as those suffering with Scrupulosity may not perceive their excessive behavior as dysfunctional. At The Center For Anxiety & OCD at GroundWork Counseling in Orlando our therapists specialize in the treatment of OCD and Scrupulosity (Religious or Moral OCD). Scrupulosity is treated like other types of OCD and Cognitive Behavior Therapy (CBT) featuring a procedure called Exposure and Response Prevention (ERP) is the primary psychological treatment for Scrupulosity. 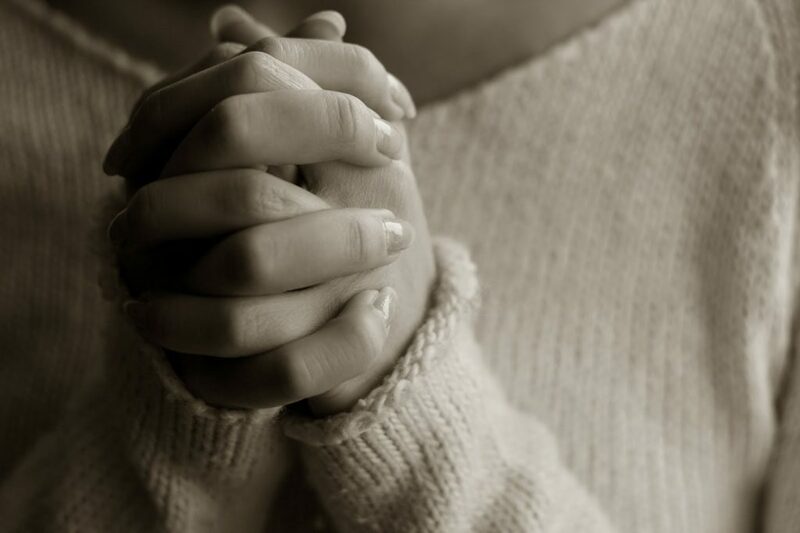 The facing of religious obsessions has particular issues that are carefully and sensitively addressed and clergy who is educated in OCD may be called upon to help prepare and support an individual in this therapeutic work. Many people seeking treatment for OCD are not aware of the many different viewpoints, theoretical approaches and levels of training that influence a therapist’s treatment method. Many individuals who suffer with OCD become frustrated because despite many hours of therapy, their OCD is not improving. Not every therapist who claims to treat OCD actually knows how to treat it. OCD treatment requires a type of cognitive behavioral therapy (CBT) that consists of a specialized procedure called Exposure and Response Prevention (ERP). For example, any medical doctor can listen to your heart with a stethoscope, but only a few can perform cardiac surgery. Likewise, just about any therapist can help someone who is feeling depressed, but only a few can effectively treat OCD. At The Center for Anxiety and OCD at GroundWork Counseling, several of our therapists have received highly specialized training for the treatment of OCD from the International OCD Foundation’s renowned Behavior Therapy Training Institute, a level of training for the treatment in OCD that is obtained by less than 1% of practicing mental health providers, which includes psychiatrists, psychologists, mental health counselors, and therapists.